When searching to buy equipment for your pool, you may be tempted to only look for the best deals, which usually come from some obscure website on the internet. However, this is not the best strategy for pool owners to follow. Pool equipment is a long-term investment and you need to get the most out of it. 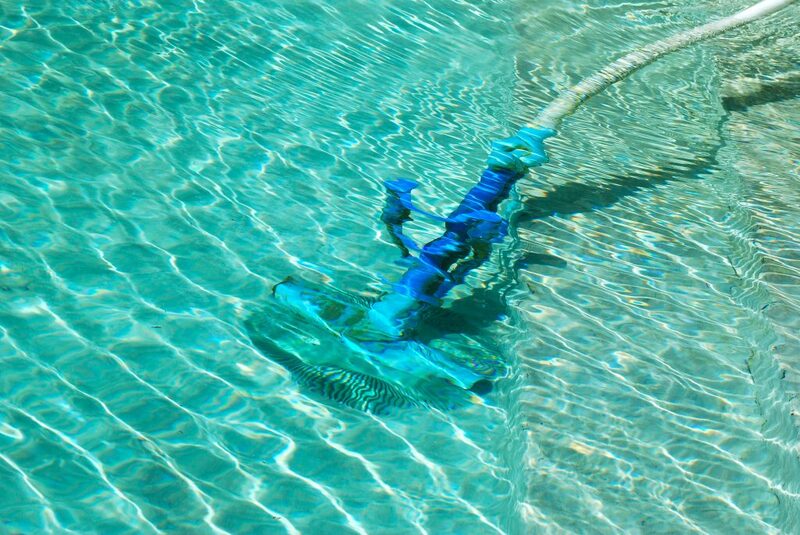 Rather than looking for the least expensive equipment, you should buy equipment that is backed by a warranty from your pool service provider. This way, you can have long-term pool equipment service without the large price tag. One reason you should go through your pool service provider to purchase pool equipment is that they will sell you products that comply with standards in the United States. 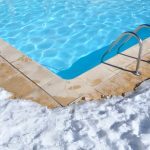 You can often find better deals on products when you buy them from outside the United States, however, these products may not meet the United States’ requirements for pool equipment. This means they can be less energy efficient, lower quality, and potentially unsafe. On top of that, it never hurts to support the local economy by buying domestic products. Pool equipment is a sizable investment, so when you make a purchase, you need to be sure you are getting the best value for your money. Your trusted pool service provider is going to offer you brand new, cutting-edge equipment that meets US standards and best practices. Some websites on the internet may not. Sometimes these ‘deals’ don’t mention that the product has been refurbished. Not only does this mean it isn’t new, but it may have had problems in the past. Without quality, there is no value. Your pool should be a place of relaxation and convenience. 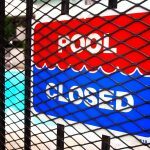 When pool equipment isn’t working properly or breaks down, it becomes quite the opposite. By purchasing equipment with a warranty from your provider, you will be able to enjoy your pool and have peace of mind. Not only is the equipment of a higher quality that will last longer, but you have a warranty to protect you. Should the equipment malfunction during the life of the warranty, you will be able to have it professionally repaired at little or no cost. These repairs are typically not covered by most homeowners insurance policies, so the added protection is a great benefit. Also, many types of pool equipment are mechanical and powered by electricity, meaning a malfunctioning unit could be potentially dangerous. By purchasing equipment that is trusted and high-quality, an unsafe situation can be avoided. On top of the peace of mind you get, buying through your provider saves you money. There are many pieces of pool equipment that can break down, which can cost you. A warranty protects you from the price tag of several repairs. In the long term, the ‘deal’ you got from buying the equipment from a source other than your pool service provider won’t be much of a deal at all. Save money on pool equipment service fees by buying from a reputable provider you can trust. The best way to avoid the costs and inconvenience of pool equipment repairs is to purchase quality equipment backed by a warranty from a reputable pool service provider. Pool Operation Management is the best place for all of your pool equipment needs. We sell high-quality products with warranties to keep your pool fully equipped and functioning properly. 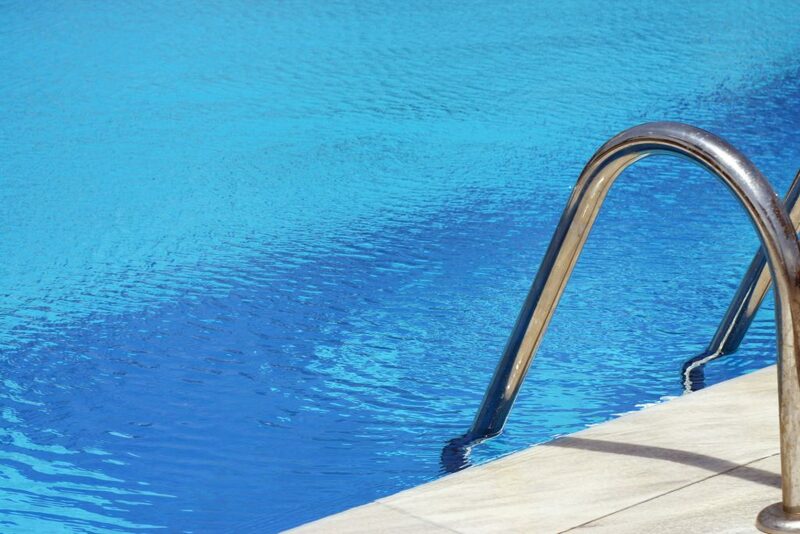 Our other expert services include award-winning CPO certification courses, residential and commercial pool maintenance, consulting, and we can also serve as experts in pool-related legal disputes and trials. Our comprehensive two-day CPO courses teach you everything you need to know to put that warrantied equipment to proper use. 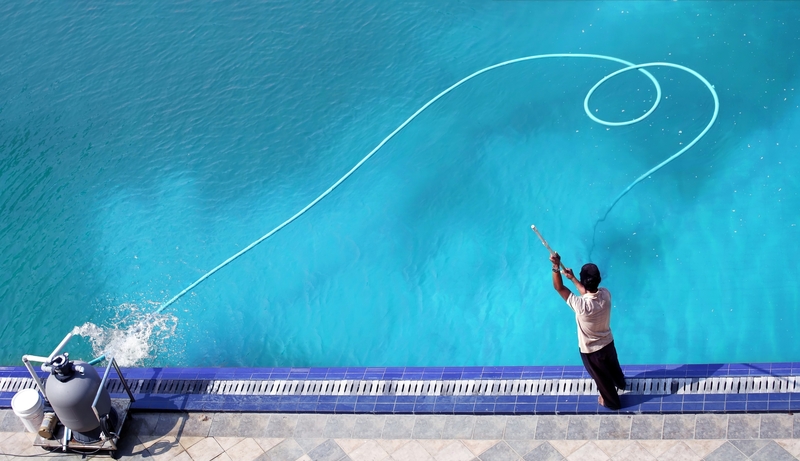 For the very best service in everything pools, contact Pool Operation Management today.